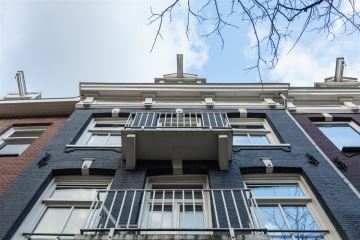 Alexanderstraat 8 D 1018 CE Amsterdam, Alexanderplein e.o. - Broersma makelaardij B.V.
Alexanderstraat 8 D 1018CE Amsterdam, Alexanderplein e.o. 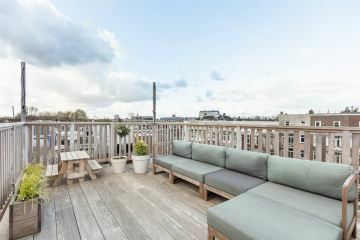 Very attractive apartment of approximately 93 sqm with a roof terrace, a sunny balcony and two spacious bedrooms. 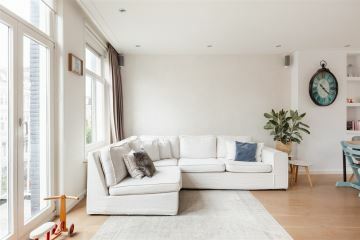 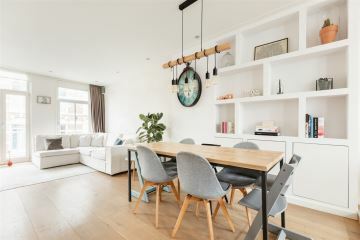 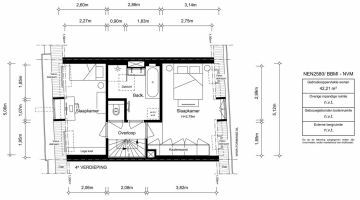 The apartment has a high level of finishing, a practical layout and is situated in a pleasant location. 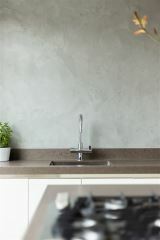 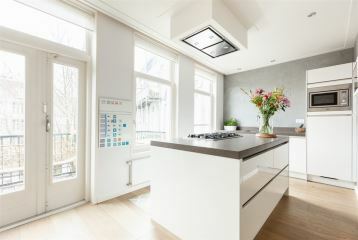 The property features a luxury open kitchen diner, lots of light, beautiful wooden flooring and customized wall units. 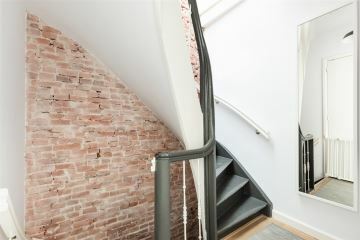 The common entrance gives access to the property on the second and third floors. There is a spacious and wide living room with a luxury kitchen with built-in appliances and doors opening onto the balcony at the rear. 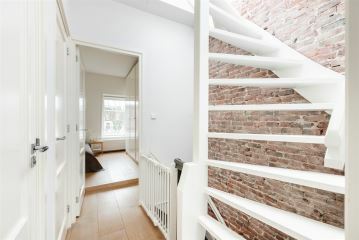 An internal staircase leads to the top floor with two large bedrooms (possibility of creating a third bedroom). 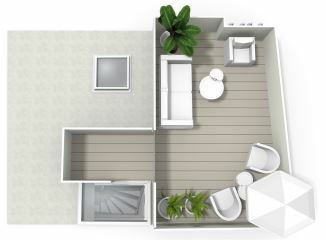 There is a second toilet on the landing. 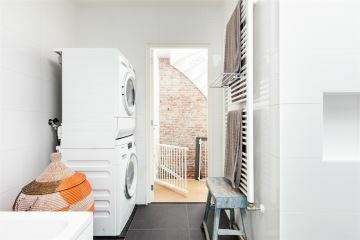 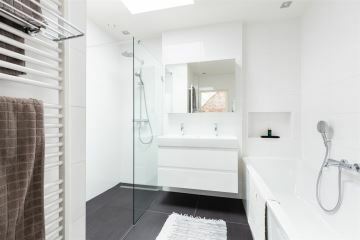 The bathroom has a bath, a walk-in shower and connections for the washing machine and dryer. 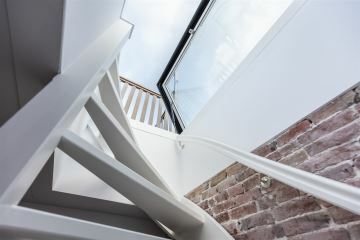 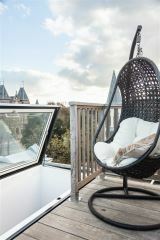 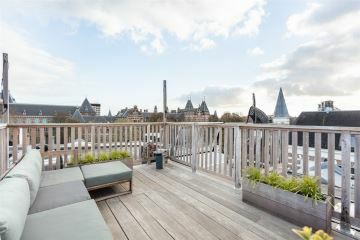 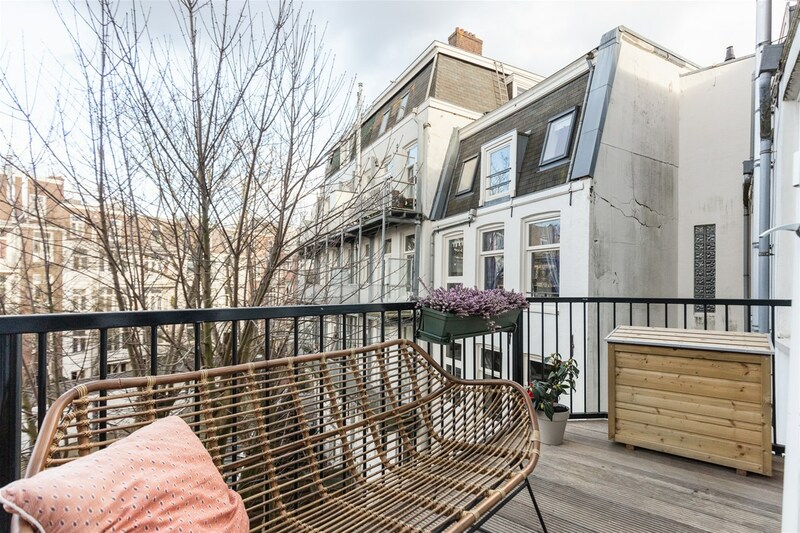 Fixed stairs give access to the roof terrace offering panoramic views to Artis Zoo and overlooking the stately building of the Tropen Museum. 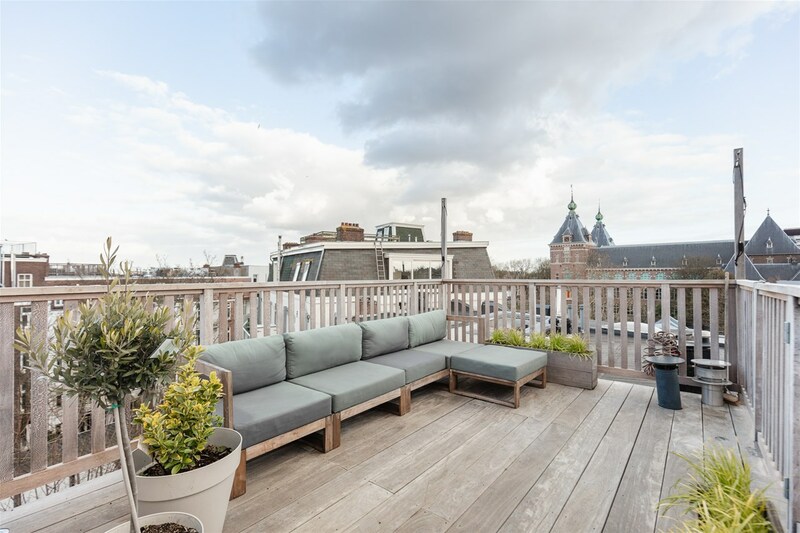 A top apartment on a super location in the city. 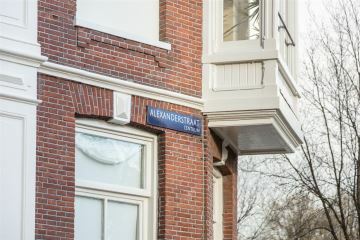 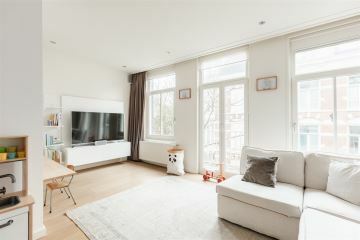 Alexanderstraat is located in the Centrum urban district on a quiet and child safe square near Artis Zoo, the Plantage area, the Oosterpark, the Botanical Gardens and the Tropen Museum. 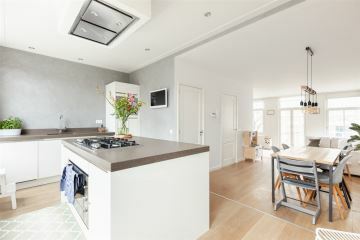 There are many nice restaurants and delicatessen shops in the area. 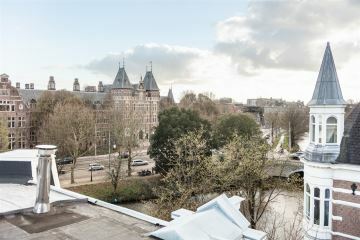 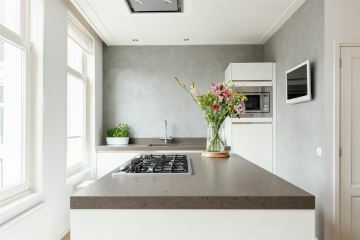 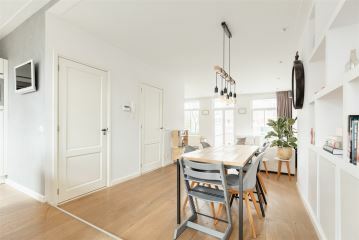 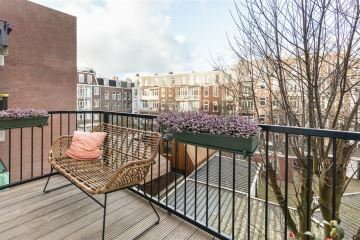 Within walking distance of the OLVG hospital and near Weesperzijde, Dappermarkt, the Plantage area and the city centre. 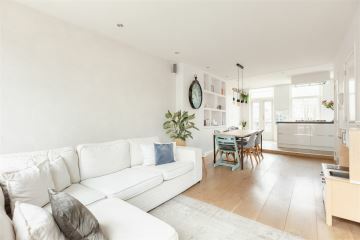 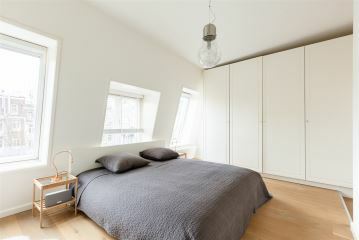 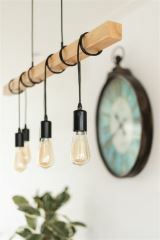 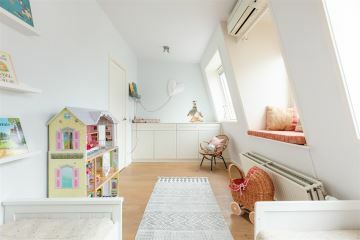 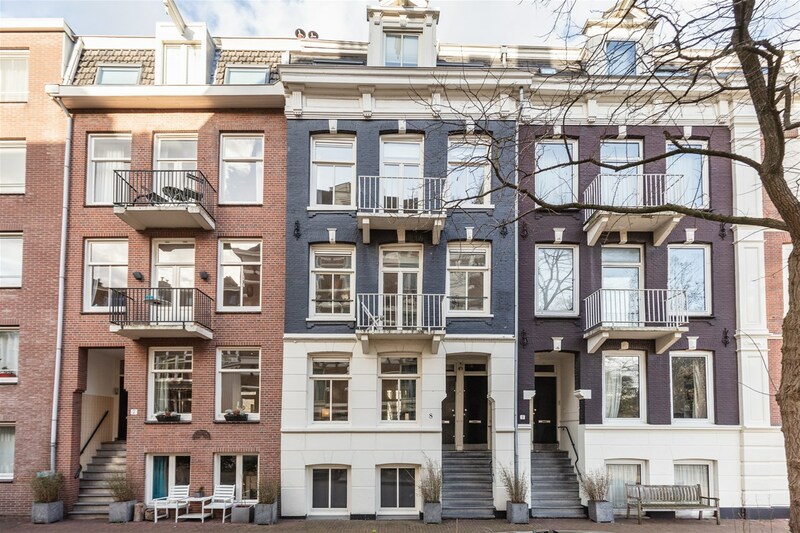 Easily accessible by public transport from the Amstel Station and metro stop Wibautstraat. 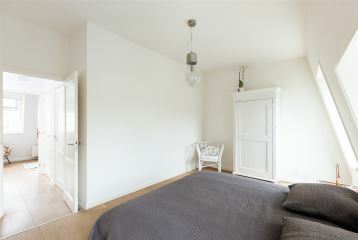 Favourably located near the A1 and A2 motorways from Wibautstraat and the orbital motorway A10 (exit S112). 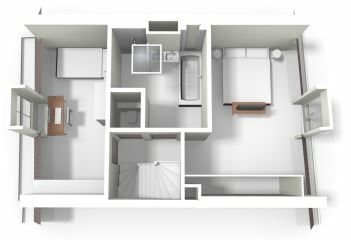 • This information has been compiled by us with due care. 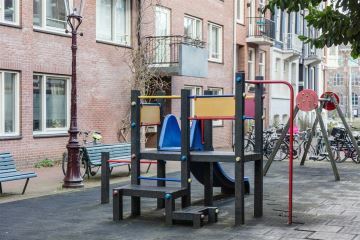 On our part, however, no liability is accepted for any incompleteness, inaccuracy or otherwise, or the consequences thereof. 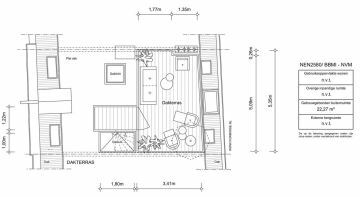 All specified sizes and areas are indicative only. 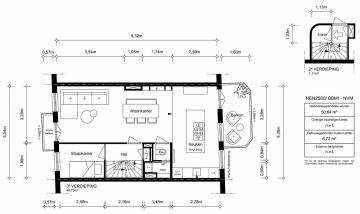 • Measurement instruction based on NEN2580, intended to apply a more unambiguous method of measurement for an indication of the usable area. 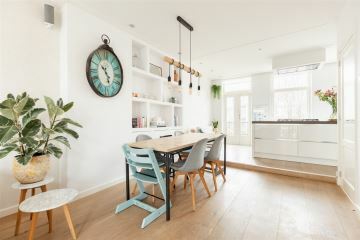 The Measurement instruction does not completely exclude various measurement results, for example due to differences in interpretation, rounding off or limitations when performing the measurement. 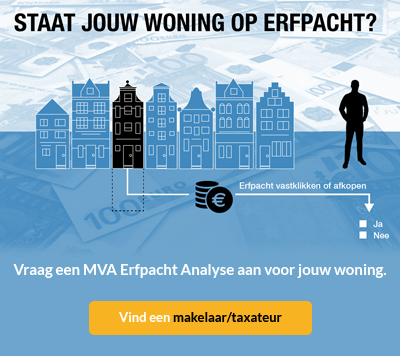 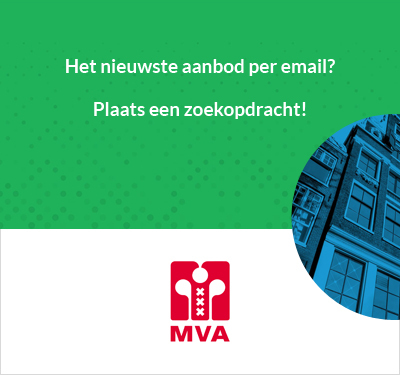 naar Alexanderstraat 8 D 1018CE Amsterdam, Alexanderplein e.o.